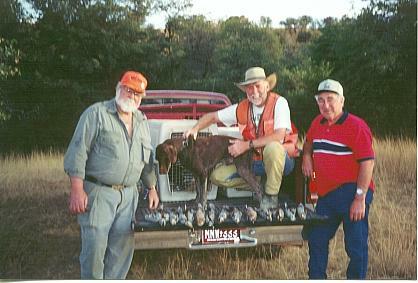 Quail hunting in the southwest has long been one of the greatest thrills an upland hunter can enjoy. 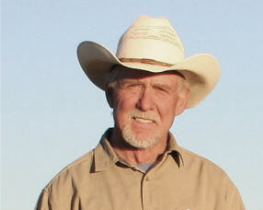 We plan your hunt your way. 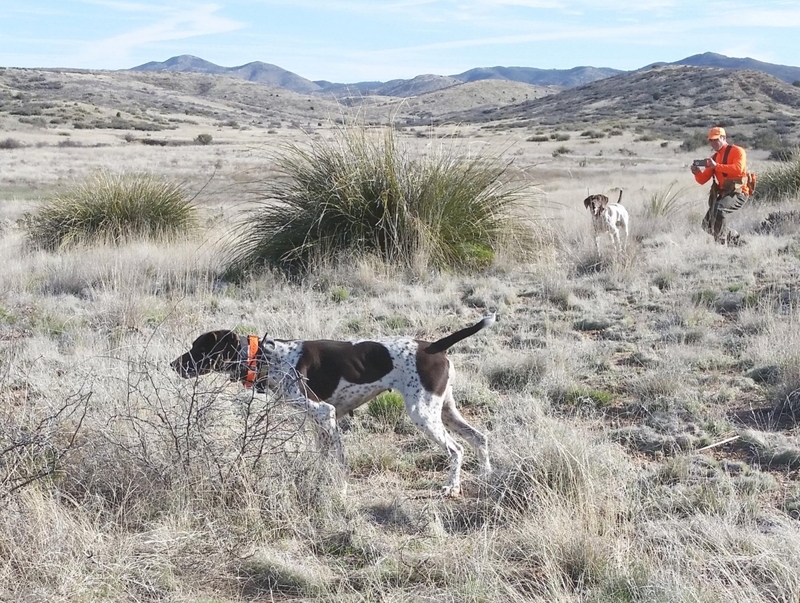 A good hunt starts with good dogs. dogs have always excelled. 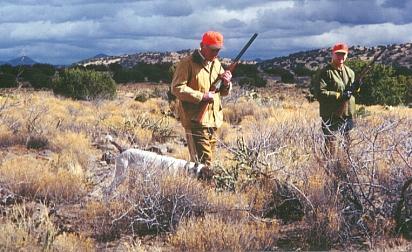 Our dogs point, back and retrieve, or they stay home. before you plan on hunting.